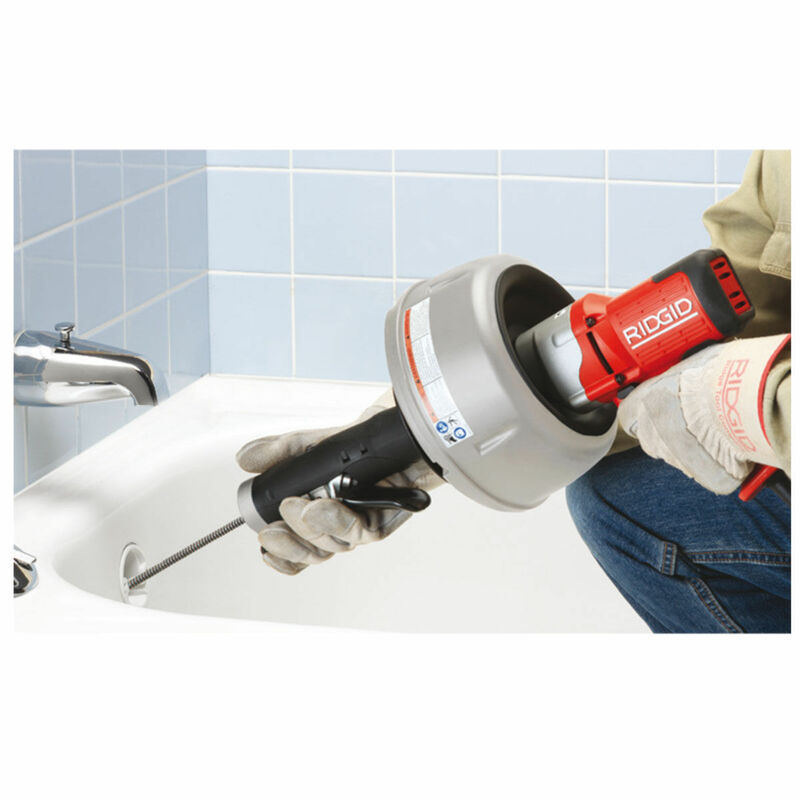 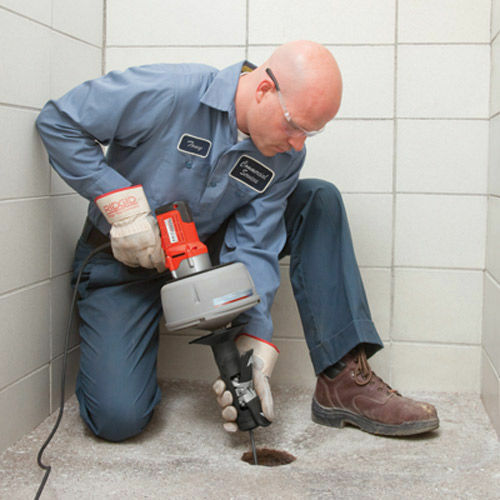 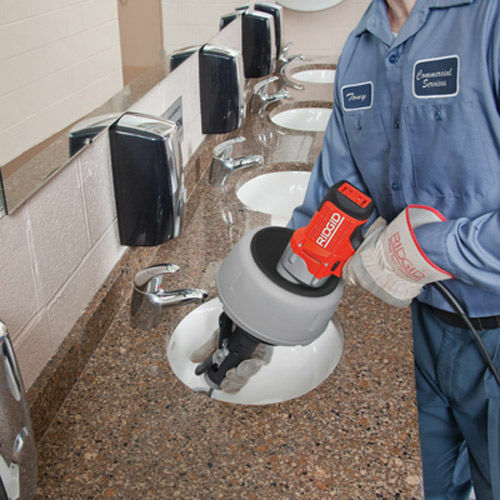 The K-45 drain gun is the professional's choice for cleaning small secondary drain lines from 30mm to 75mm. 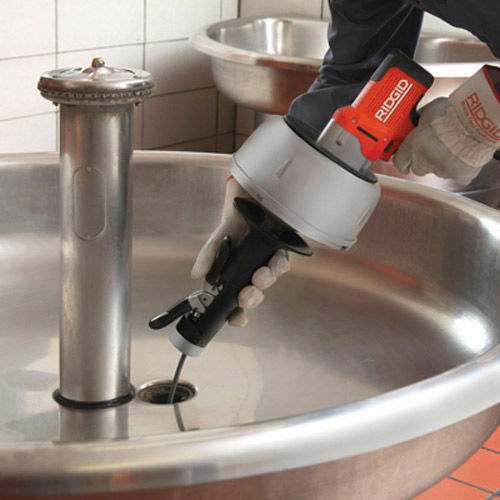 The advanced 2-way Autofeed lets you clean drains better and faster than ever before. 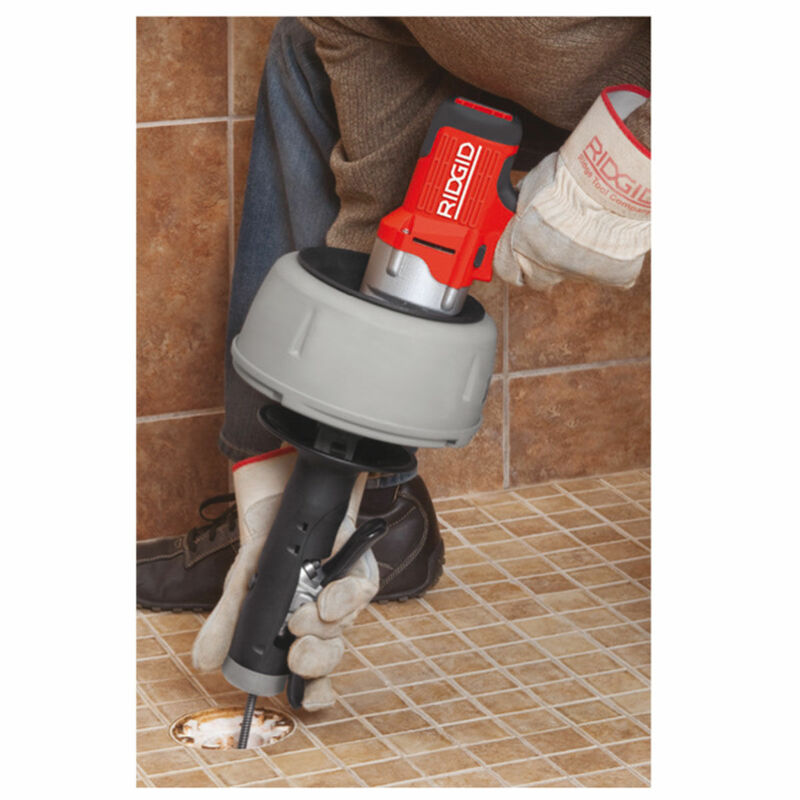 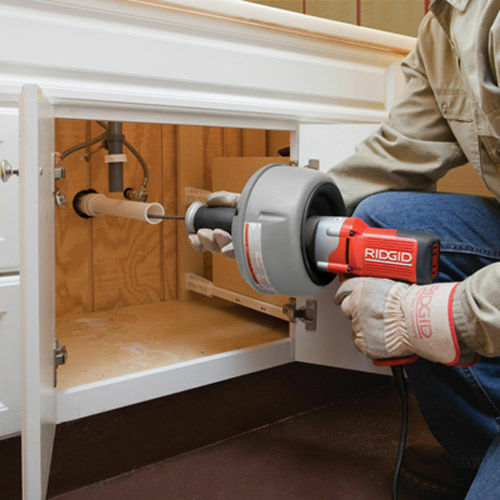 Keeps hands off cable and gives you total control to completely work through blockages and retrieve obstructions.